Home Blog It's time to De-Clutter! 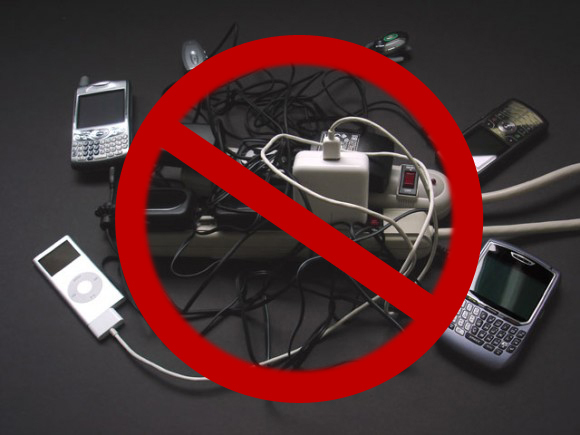 Check out these great solutions for decluttering your chargers, and decluttering your devices. Plus 10% Off Coupon for anything on our site! Can't view this email? Click here to see it in your browser. Check below for 10% off Coupon Code for anything on our site! 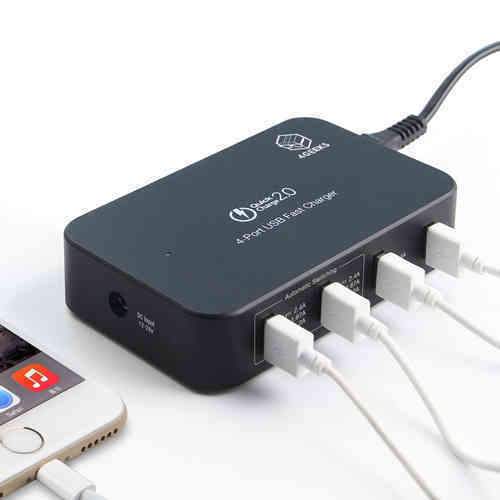 Charge 4 devices with just 1 Power Point. 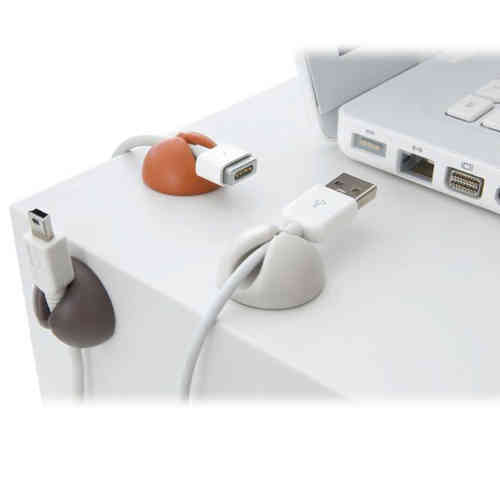 Get rid of unsightly power boards, de-clutter, all while getting a superior, safer, faster charge. 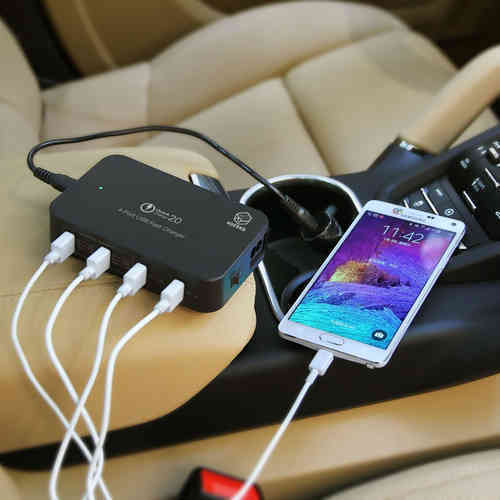 Upgrade to the 4Geeks 4 Port Car and Wall Charger. With 2 Quick Charge 2.0 Ports, and 2 High output ports. This is much quicker than your standard iPhone and iPad chargers. Fully compliant with Australian Standards, and includes 12 months local Australian Warranty. Works in the car while on the go. 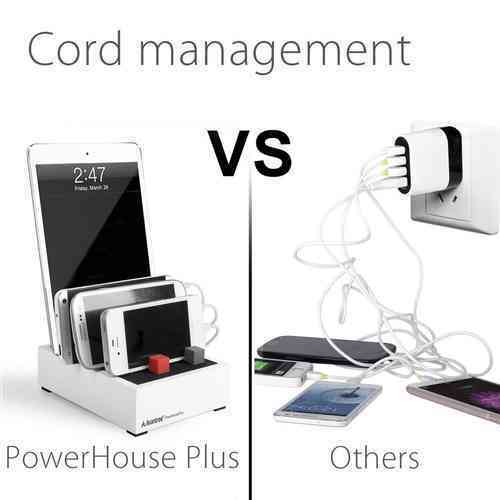 Comes will both a wall plug and the car plug. just unplug the head unit, and transfer. The Perfect Gift for anyone with more than one device or looking to declutter. Only $54.45 after 10% Coupon (check below) and Includes Trackable Shipping and Transit Cover via Regular Post. In stock, ready to send. Be quick! 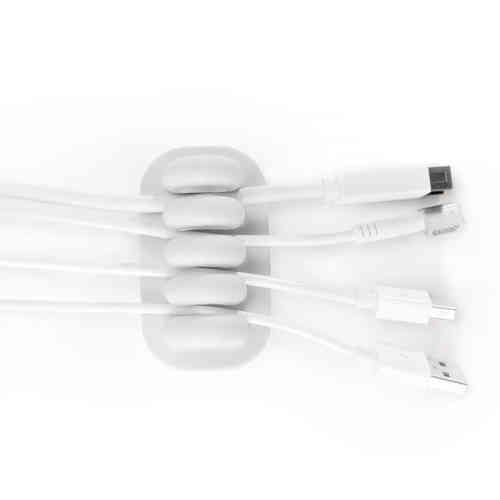 Mount it to the side of your desk, and combine with these Cable Managers - From $8 when using with the coupon and bundling with the above charger. Or for the Ultimate Charger with built in cable management, check out the Avantree Powerhouse, Available in a fast charge, and fast-charge Plus model, perfect for decluttering home benches, offices or staff areas. From Only $57.91 after after 10% Coupon (check below) and Includes Trackable Shipping and Transit Cover via Regular Post. In stock ready to send. Or use this coupon with any of our products online. Need inspriation? Check out gift guide below.